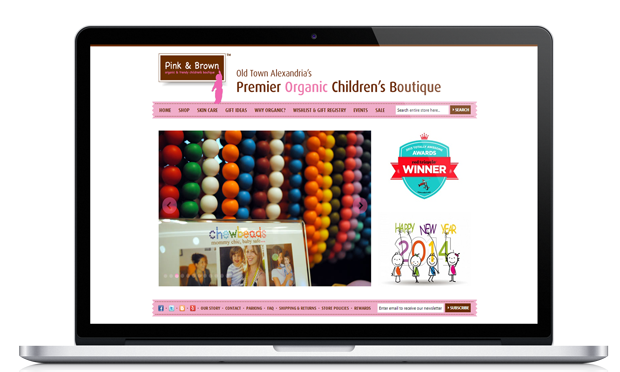 Pink&Brown is an organic & trendy Children Boutique eCommerce Store developed by ProtonBits. Design has already shared by Client. We have implemented custom Login with facebook, twitter & google plus on this eCommerce store. 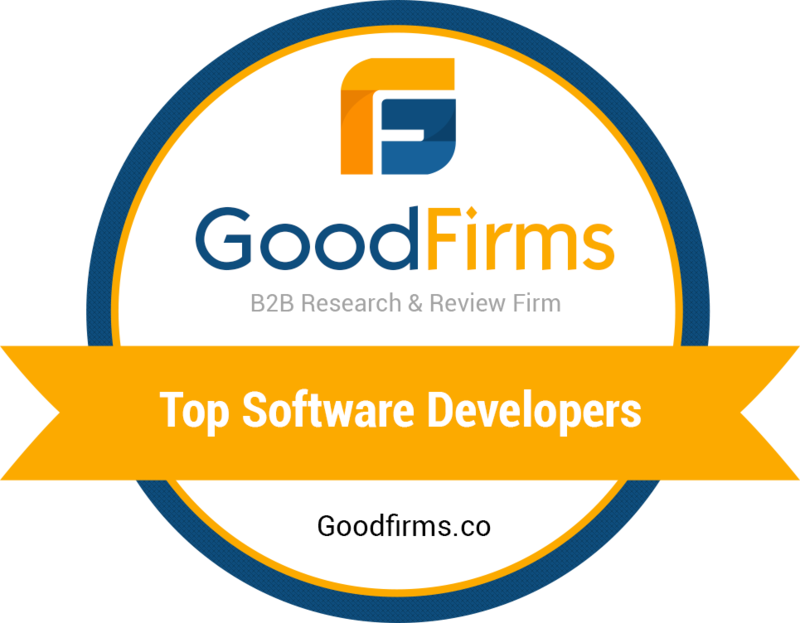 Developed on Magento Platform.